Posted by Jenny Kane on Dec 23rd, 2013 in Blog, News | Comments Off on Merry Christmas!! 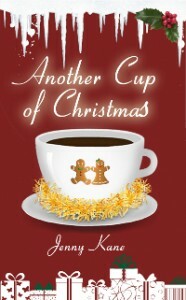 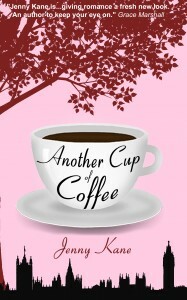 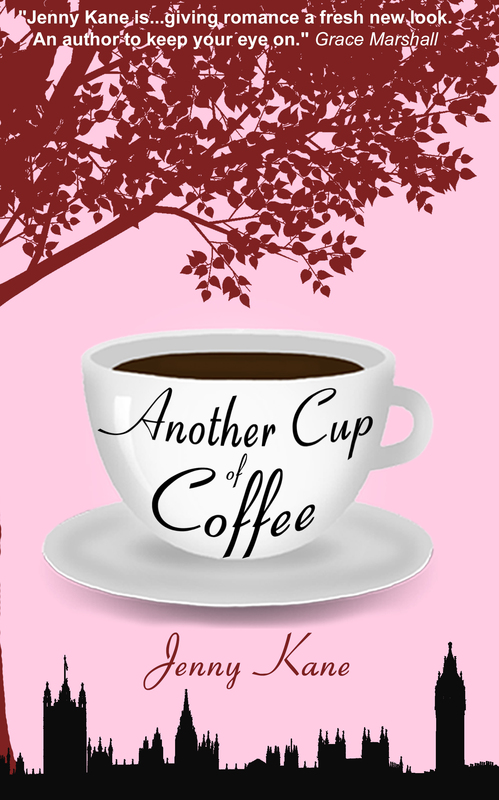 I’ve had a wonderful first six months writing as Jenny Kane- and I’d like to thank all of you for your support- especially if you have purchased either Another Cup of Coffee, or its seasonal sequel, Another Cup of Christmas!! Next year is already looking like it is going to be jammed packed with new books- so watch this space!! 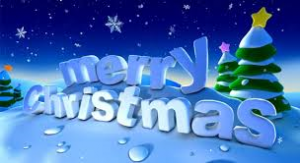 In the meantime, have a lovely holiday, and I hope Father Christmas brings you joy, happiness, books, and lot and lots of smiles.